A Davines concept salon. Davines colour and hair care. A High-end hair care products that respect for our environment, using high grade, natural ingredients, and applying scientific rigour to every product to guarantee our customers safety. 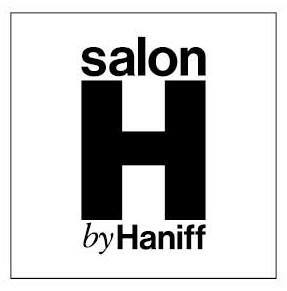 Salon H is committed to provide each guest a unique experience using the most superior products available. I use and recommend Davines products for all hair needs. All services include a luxurious shampoo and conditioner, a brief relaxing massage, consultation and complimentary refreshments of your choice.